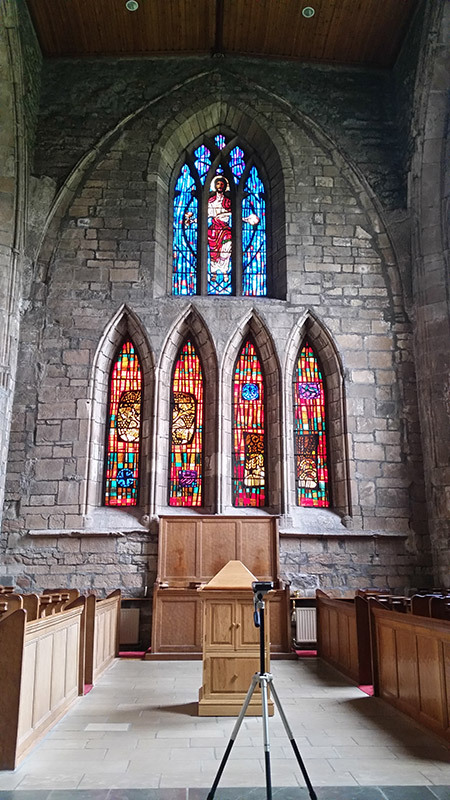 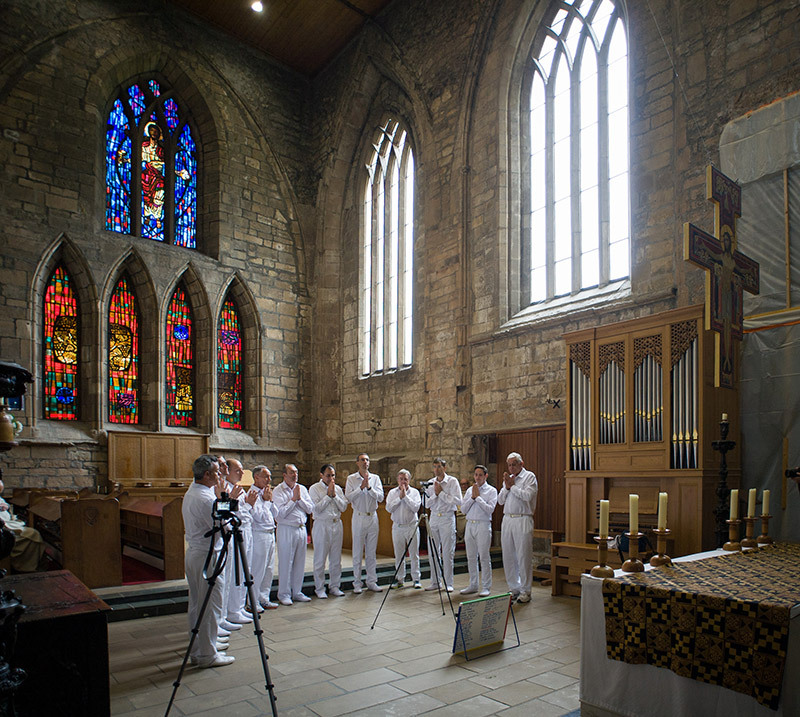 Pluscarden Abbey, in the Moray countryside, is the home of a community of Catholic Benedictine monks. 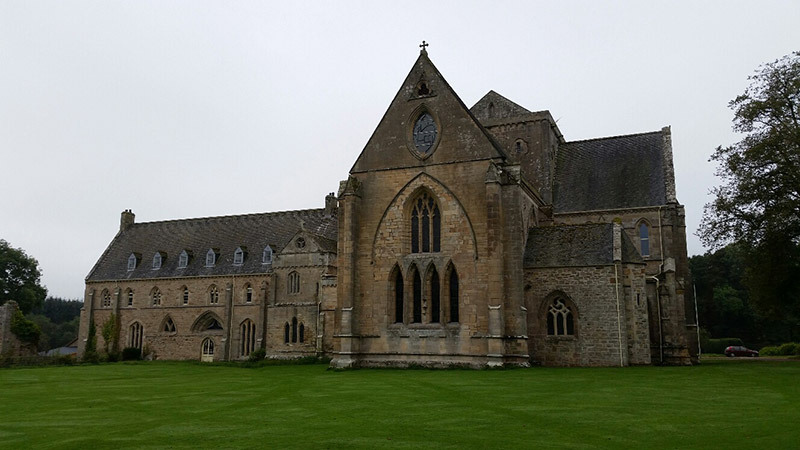 It is the only medieval monastery in Britain still inhabited by monks and being used for its original purpose. 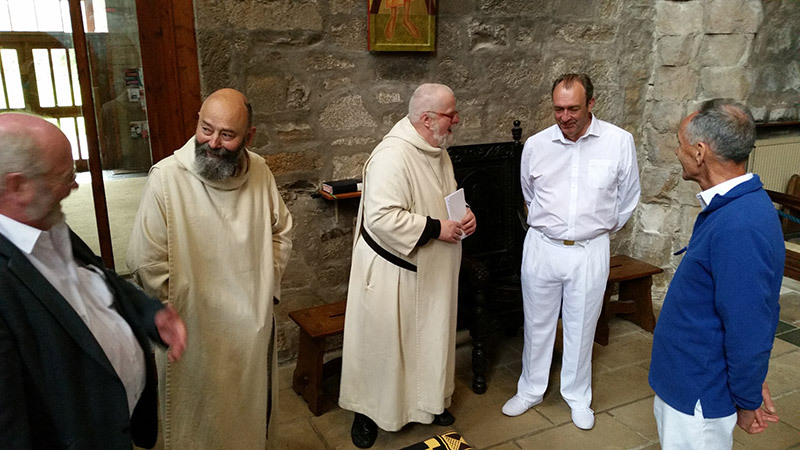 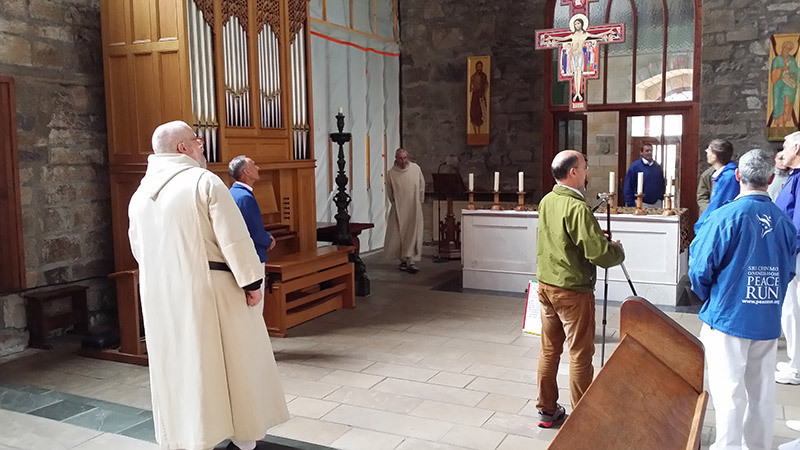 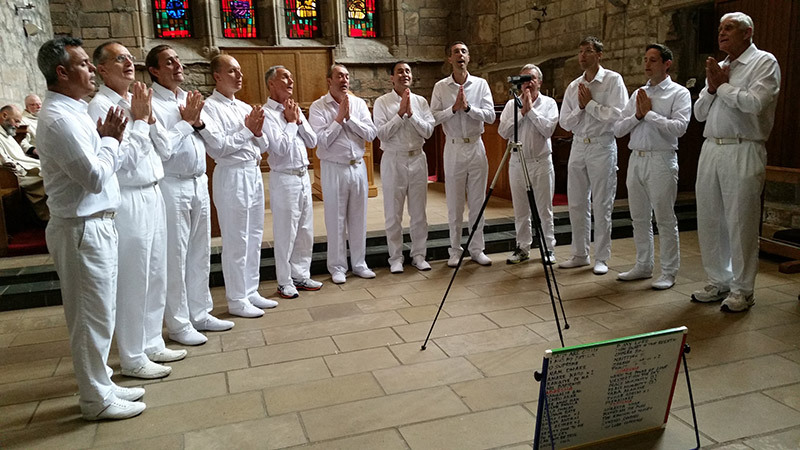 The monks sing Latin Mass and Gregorian chant daily, and they proved to be an appreciative audience for the singers.